Those who recently purchased a SmartTV 4K want to take advantage of the maximum image resolution to watch their favorite movies and TV series. However, it is possible that Netflix streaming, or another Ultra HD service, will not run while the TV is connected to Wi-Fi, running only through the network cable. This problem can have multiple causes, such as multiple devices connected on the same Wi-Fi or even power failure by the home router. With the network cable, the internet bandwidth is directed more quickly to the TV, but this demands pulling a cable through the house, which can be uncomfortable on a daily basis. Here are some tips on how to solve this in a simple way. The Wi-Fi connection has the advantage of working without wires plugged into each device. But with this, users end up forgetting that this internet bandwidth is "split" between devices connected on the same network. So even if your internet plan is good, it's possible that many cell phones and computers connected on the same Wi-Fi may slow down your connection. You can try to fix this by reducing these network noises by unplugging some devices that you are not currently using. In addition, another tip is to avoid wireless network interference by changing the Wi-Fi router's channel. 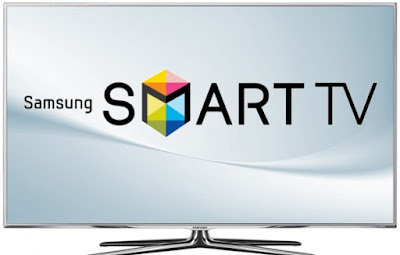 So you don’t face slowdowns and you can still improve the total speed transmitted to devices, including SmartTV. Here's how to change the frequency. The distance from the SmartTV Wi-Fi router can also influence the speed of the internet, since the further away; the network signal becomes weaker. To avoid pulling internet cables around the house, a practical solution is to use a Wi-Fi signal repeater and in the market you can find one. The handset can be plugged closer to your SmartTV to boost the Internet speed in that space and so you can stream Ultra HD streaming. If you don’t want to spend extra money, you can also take a look at these tips on how to position the Wi-Fi router at home to improve the signal. So you get a more efficient connection with less interference. Ideally, keep the device in a higher central area and location for better signal coverage. To run movies in 4K streaming, the ideal is to have an internet plan with speed starting at 25 Megabits per second. This is the track indicated by popular Netflix to work with your catalog of UHD movies on SmartTV. Remember that to achieve this superior image quality it is essential to have enough internet speed to run this media in real time, which is heavier than a Full HD (1080p) or HD (720p) file. To make this change you need to contact your broadband service. It's no use having a basic internet package to handle multiple devices and still run Ultra HD movies on TV. That way you'll probably face slowdowns and crashes when running streaming and other types of web surfing. So it's worth hiring a more advanced package if you value the highest image resolution. 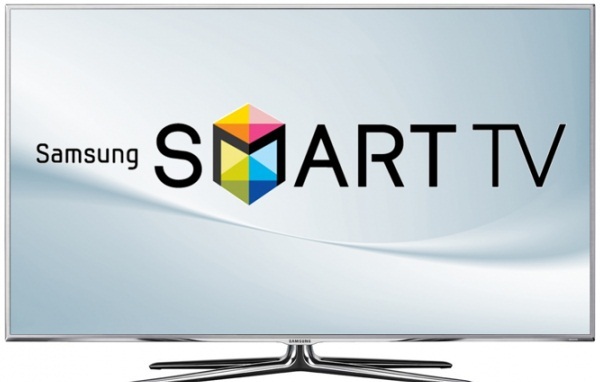 Remember that SmartTV also needs 4K quality to work. The router directly influences the distribution of Wi-Fi signal from the broadband internet received by the operator. That way, if the user wants to boost the internet transmission to run 4K movies via streaming, the ideal is to invest in a more advanced router, compatible with the speed increase. In stores you can find models with two, three or more antennas. This increases the range of the device and helps to transmit data. It is also worth researching for a dual band router, which operates on two frequencies with 2.4 GHz or 5 GHz . In the domestic market it is possible to buy good dual band models to boost your Wi-Fi. You can also manage the router to control how much internet bandwidth will be released for each device, reserving good speed for SmartTV.